Another one from the archives, and another one from my trip to Rishikesh. I'm afraid posts will be very irregular for the next few weeks. Wishing you all the very best in your studies. nice shot! specially the background dere looks awesome. nice pic...immense clarity...guess ull be devoted deeply to studies for a month or so now...best of luck!!! Didn't recognise this as Rishikesh. Is this the same place where you have to enter through a small market in between? The content of this pic is really good. Yup, it is that same place. You first cross the river over a shaky and narrow suspension bridge and then the market. Thought so. But it looks neatened up! 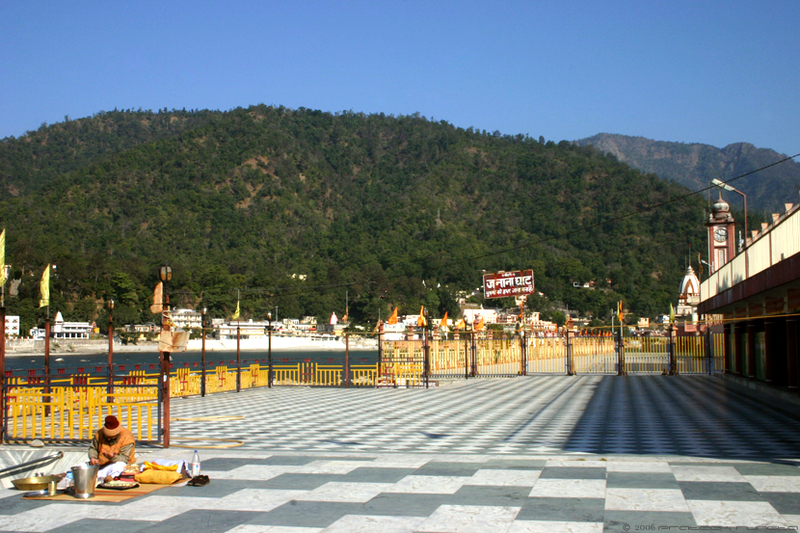 i want to be in rishikesh..soon. Hope you get to go there...soon :). Its a brilliant place, and quite unlike other sacred destinations in India, this one is a lot less crowded and much more cleaner, although they can work a bit more on that last aspect.